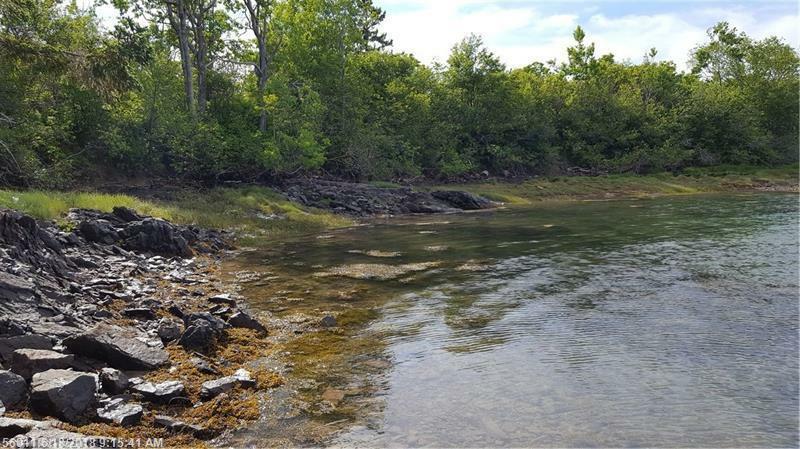 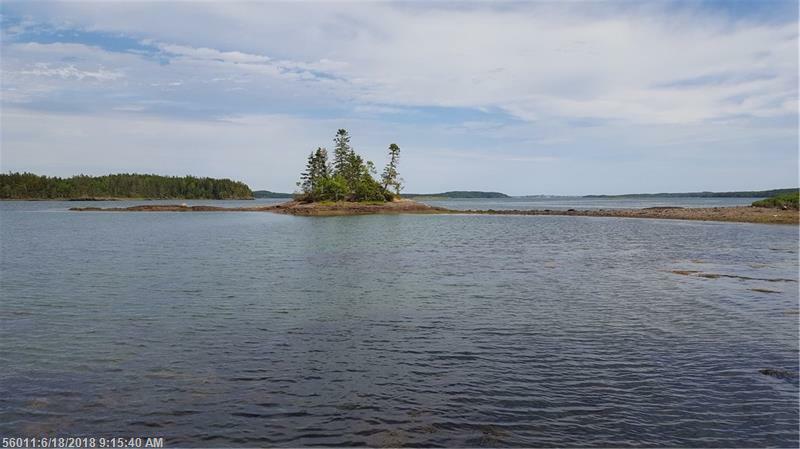 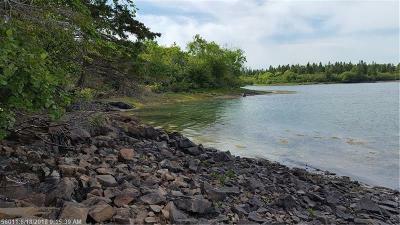 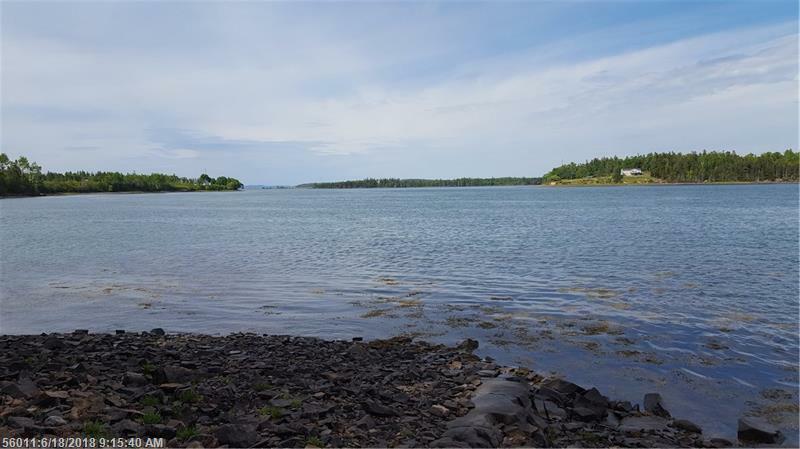 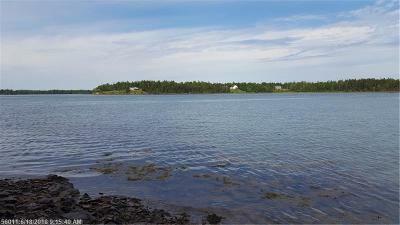 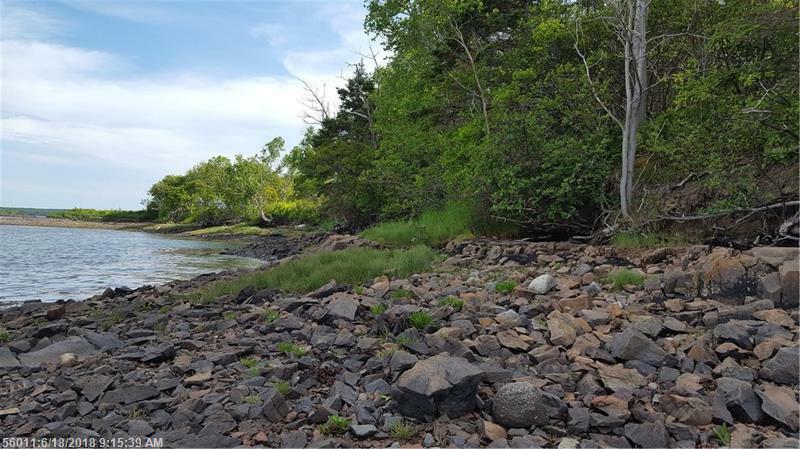 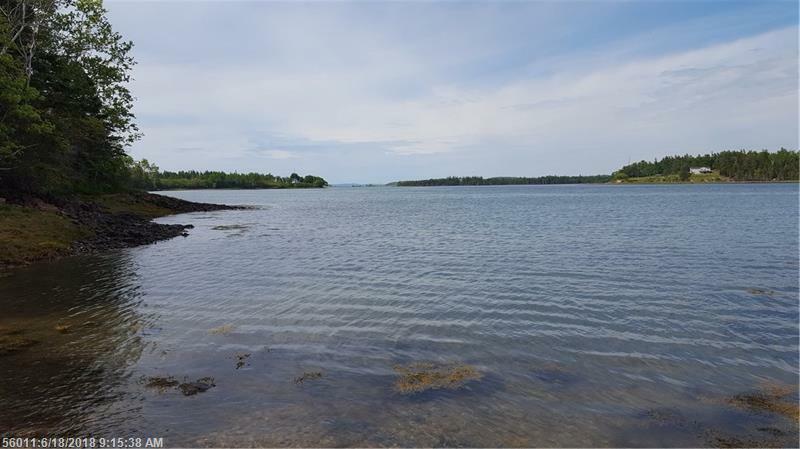 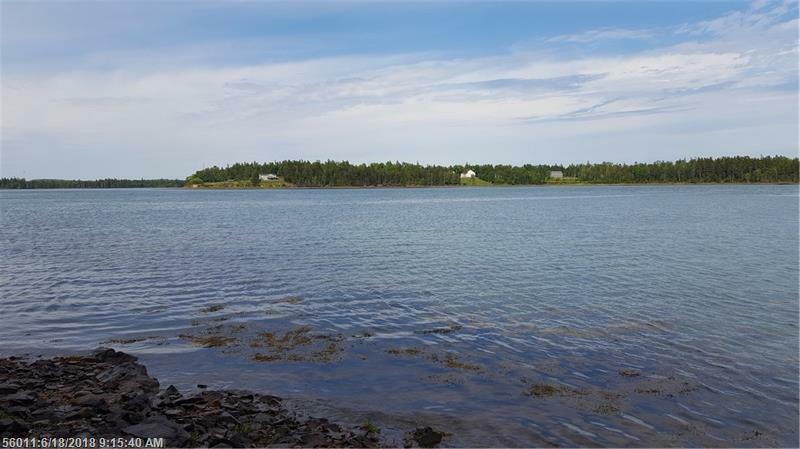 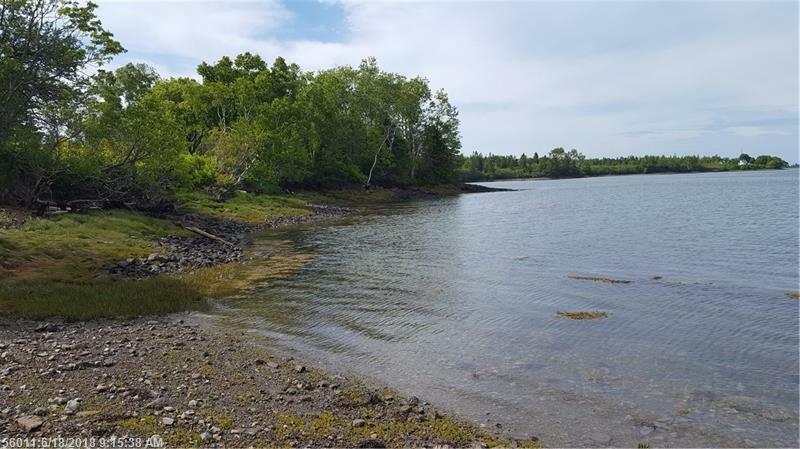 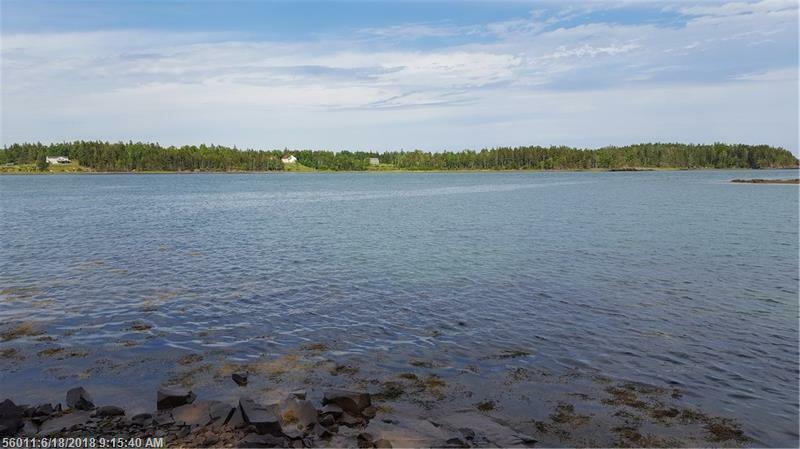 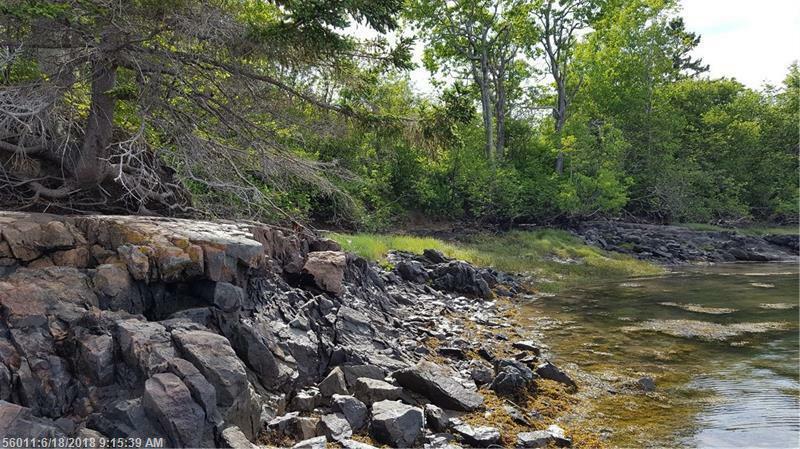 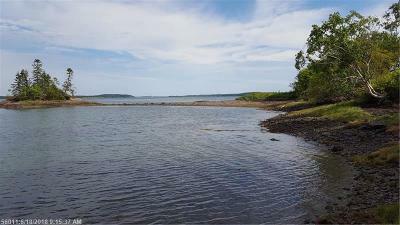 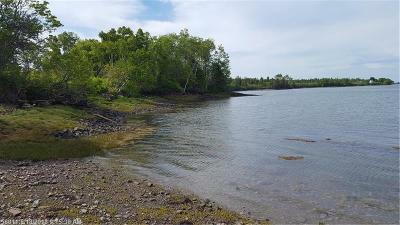 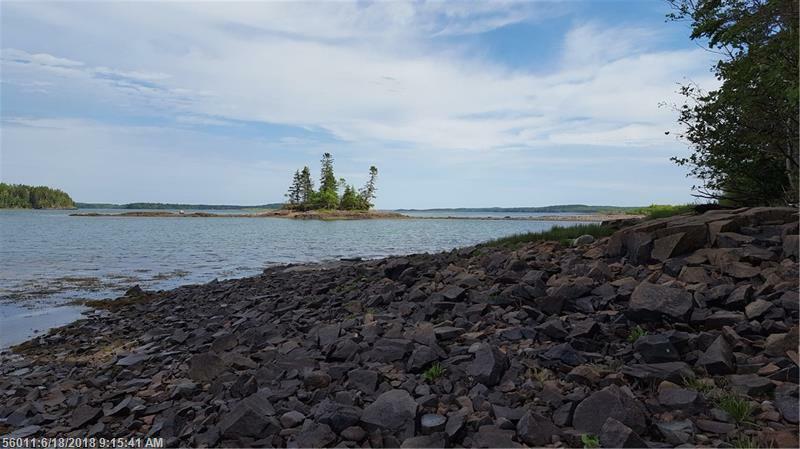 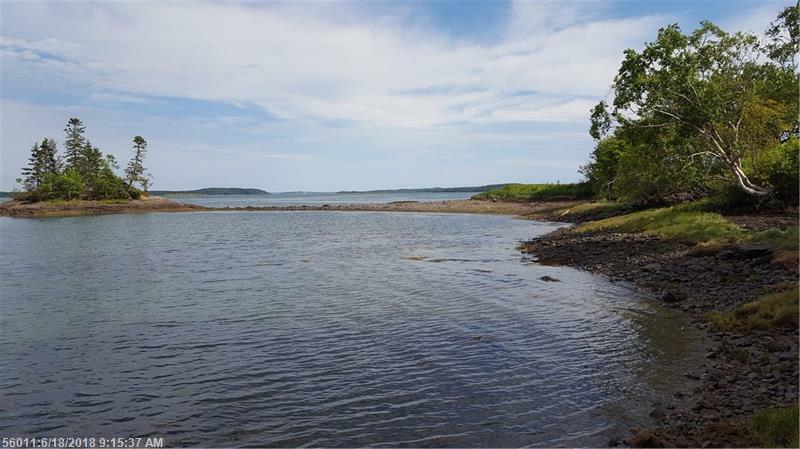 15.5 acres on the ocean with beautiful views across Cobscook Bay. 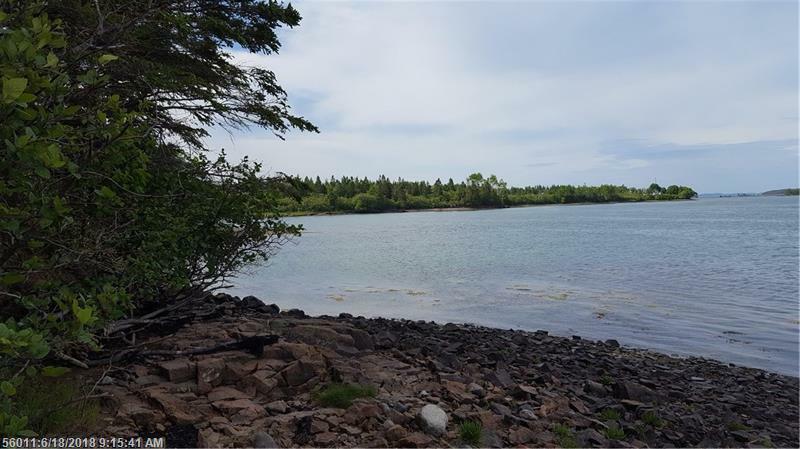 878 feet of shore frontage make this property ideal for a private year round home or summer retreat. 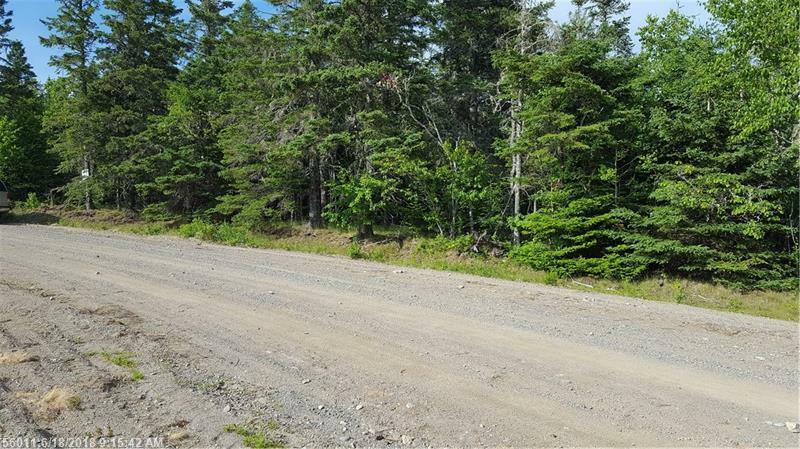 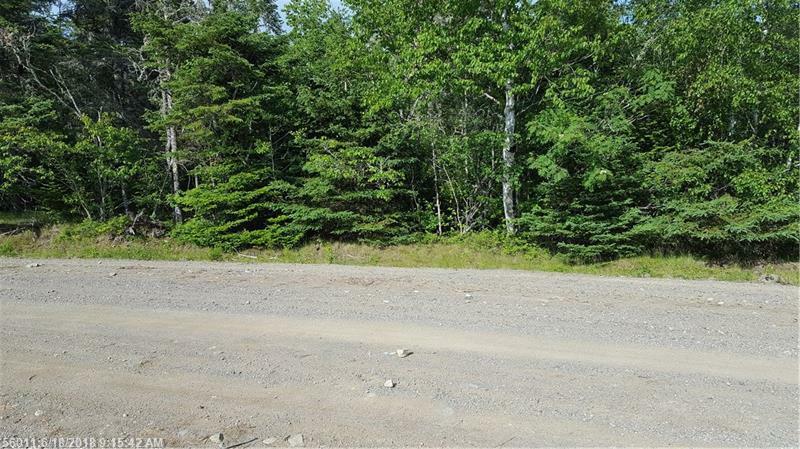 13.5 acres in tree growth, with 2 acres for building your dream home. 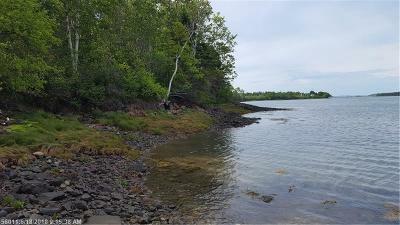 This area of Cobscook Bay is teaming with wildlife both on the bay and on the land. 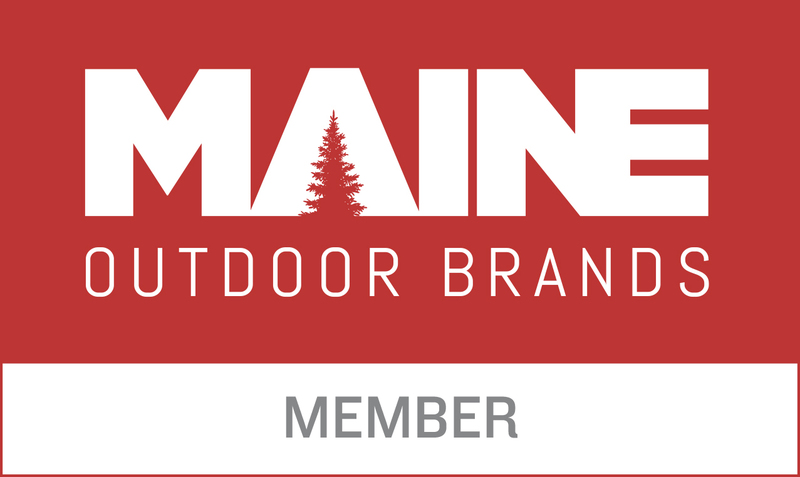 Truly a great spot to enjoy nature at its finest along with spectacular ocean views.